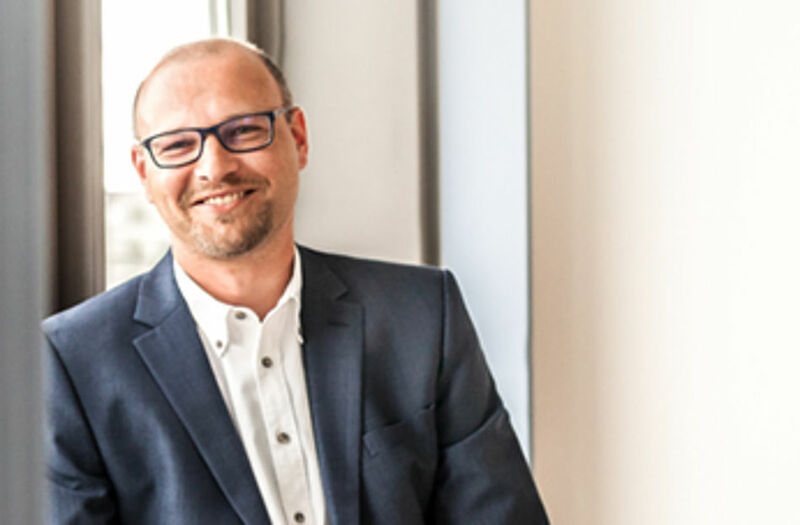 Berlin, 11 March 2019: IT system integrators offer their customers a wide range of services as Managed Services Providers (MSP). The services include hosting services, virtual private networks (VPN), Voice over IP (VoIP), internet access and also network security. With macmon secure, MSPs now have the opportunity to further expand their competence in the area of Network Access Control (NAC). The offering includes solutions for both "operators" and "hosters" in conjunction with billing models that adapt to the current offering of MSPs. System integrators provide their services remotely via the Internet. The offers of the MSPs also include remote maintenance as well as technical assistance by IT experts trained for this purpose. For an indi-vidually agreed fee, the customer's IT infrastructure is monitored and any problems that arise are solved by external experts. Managed services give small - and medium-sized companies in particular - the opportunity to save costs by outsourcing their IT requirements without having to set up or expand their internal IT department. Larger companies like to involve their trusted IT system house for special topics that go beyond day-to-day business.